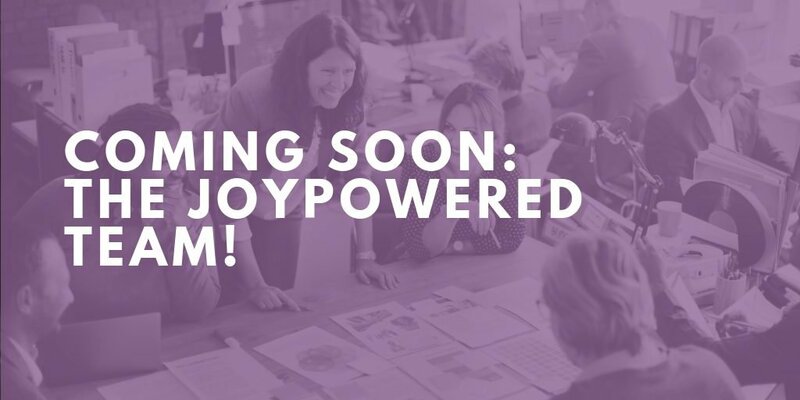 I’m excited to tell you that my book, JoyPowered™: Intentionally Creating an Inspired Workspace, will be available soon! Carmel Clay Public Library is hosting a JoyPowered™ launch party and book signing on August 21. 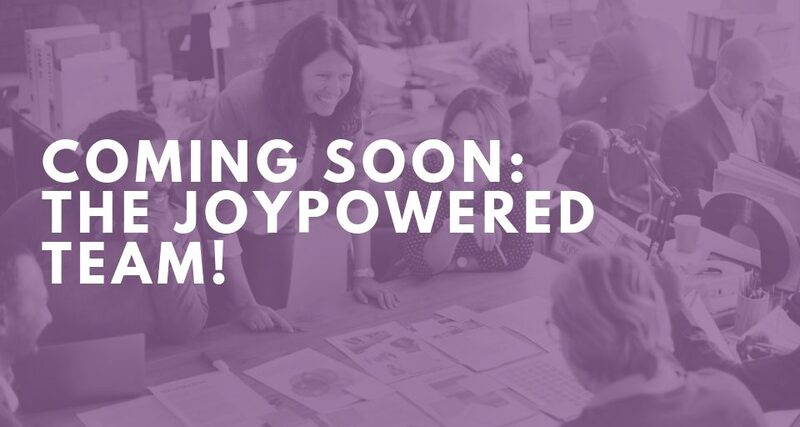 I hope you’ll be able to join us and hear more about making your workspace JoyPowered™! As many of you know, I’m all about positivity! 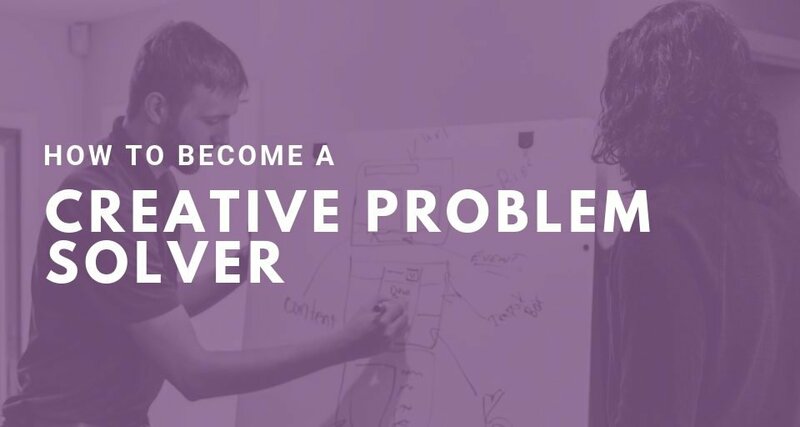 It’s one of my top 5 strengths, and the philosophy behind Purple Ink. 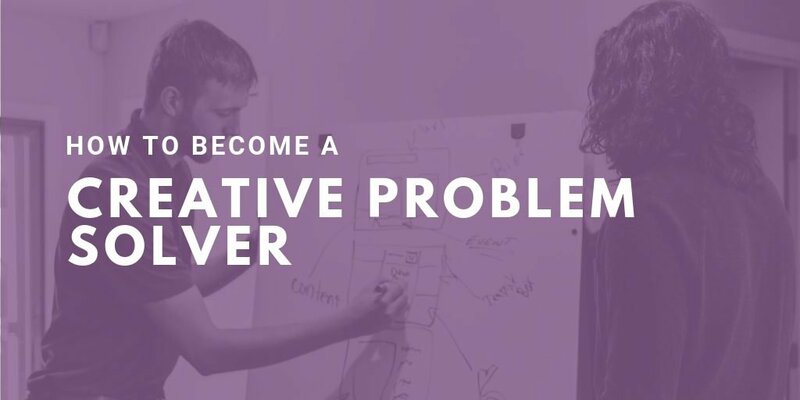 Donald Clifton, the founder of StrengthsFinder, once said, “What will happen when we think about what is right with people rather than fixating on what is wrong with them?” What will happen? Try it with yourself, your family, and your co-workers; I think it will make a difference. In 2015, I became a Gallup® certified Strengths Coach. StrengthsFinder is based on a positive philosophy of focusing on our signature strengths – it empowers us, instills productivity, and a sense of passion and purpose. As I began working with corporate teams to help them Name, Claim, and Aim their strengths, I was finding the joy in my #1 strength, Maximizer. As I watched others connect with their own strengths, I could sense the power in them as well. 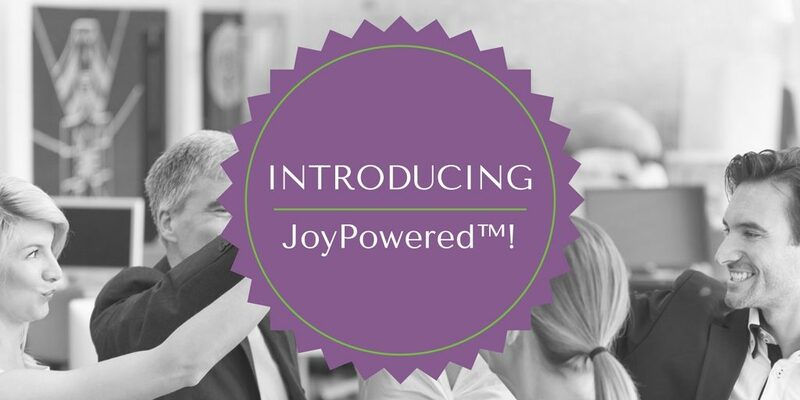 That’s how JoyPowered™ came about! 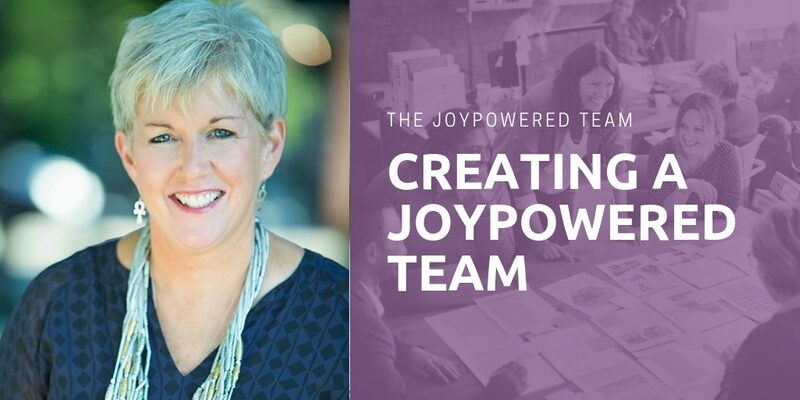 JoyPowered™ helps organizations and individuals understand how to structure their relationships and environments to bring out the best in others and themselves. A healthy work culture doesn’t have to start at the top; an inspired workspace starts with YOU! 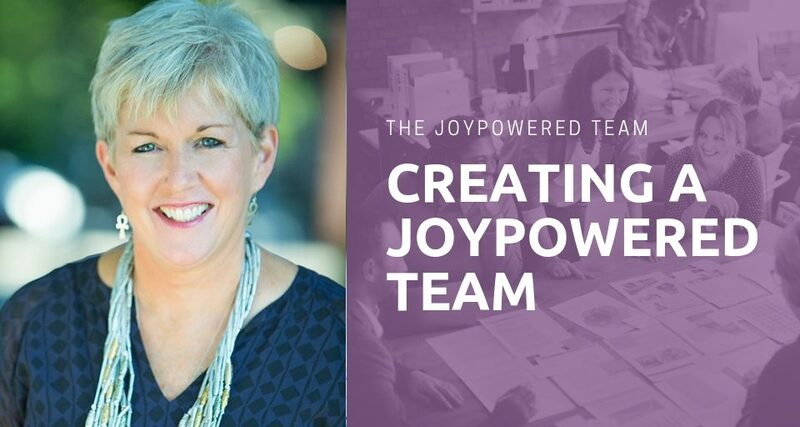 I think all of us could use a little JoyPower at work. If you think so too, make sure you register for the launch at the Carmel Library (information on how to register is here). I hope to see you there!